A 14-year-old girl from Assam, who was forced to work as a domestic help, has been rescued from north west Delhi’s Kingsway Camp, Delhi Commission for Women (DCW) said on Sunday – making it the third time this week that a girl was rescued from forced labour. The Commission said that it received information about the case from a phone call, immediately after which a DCW team along with Delhi Police reached the stated address and found the child working there. “The girl was rescued and also counselled. She informed the Commission that her father had passed away when she was very small, after which her mother remarried and the two began living with the stepfather,” a DCW official said. The official further said that the girl claimed to have requested her cousin for a job in Delhi. The cousin knew a family, where she soon started working for Rs 5,000 per month from February 2017. However, till now, she had only been paid Rs 12,000 till now and even that money was given to her cousin. The owner of the house where the girl was working deals in auto parts. After her rescue, the girl was sent to a shelter home to stay the night, and she was produced before the child welfare committee (CWC) the next morning. The CWC ordered police to register an FIR and also ordered an ossification test. A case was registered under sections 75, 76, 3, 14 and 16 of the Juvenile Justice Act. DCW chief Swati Maliwal, on Sunday tweeted, “14 year old Assamese girl rescued by DCW. She was forced to work as domestic help by a plush family in Delhi. This is third such rescue this week by DCW. Earlier, 2 girls from Jharkhand were rescued by us. 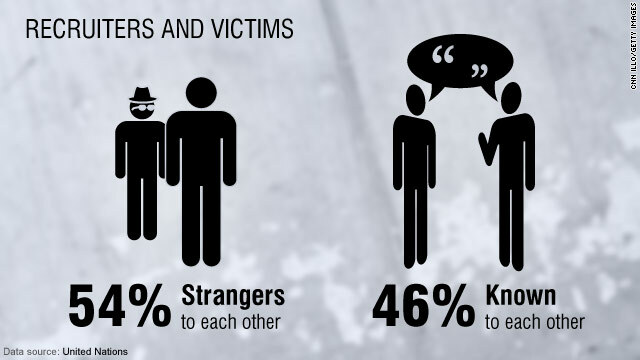 Delhi has become a hub of human trafficking. This needs to be curbed!” She further said that young girls are working in inhuman conditions in Delhi. “Humanity itself is at stake. We all need to ensure a healthy childhood, education and health facilities for these kids. All stakeholders must come together and act”. Earlier, two girls from Jharkhand were rescued from Rajouri Garden and Kingsway Camp. Both the girls had not haved receive payment from their respective employers. 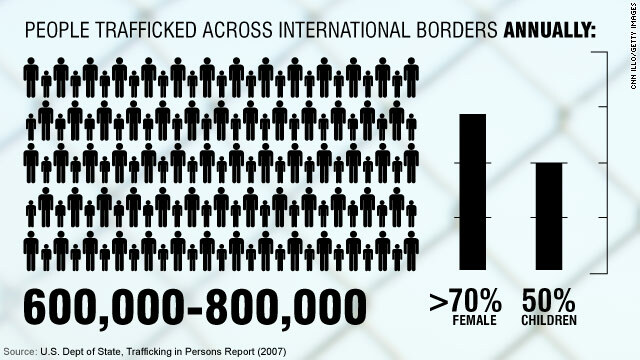 “Placement agencies are running a trafficking nexus in Delhi which needs to be curbed. I appeal to all stakeholders to regulate the functioning of placement agencies. Strongest action should be taken against the employer,” Maliwal had earlier said. Thirteen former victims of trafficking who were rescued in New Delhi have been trained to perform the role of unarmed security guards, the National Skill Development Corporation (NSDC) announced on Monday. The rescued women underwent a one-month skill-training programme as part of a special project under the Pradhan Mantri Kaushal Vikas Yojana (PMKVY), the corporation added. 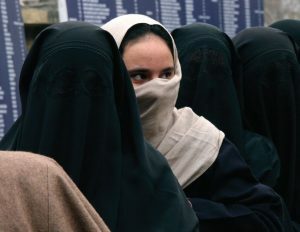 The 13 women were rescued from G.B. Road, the Capital’s infamous red light area, by the Delhi Police’s Special Police Unit for Women and Children (SPUWAC), an NSDC official said. Juvenile Justice Committee Chairperson Justice Mukta Gupta said the objective of the special project was to provide support and skill-training to disadvantaged women and find viable professions for them. 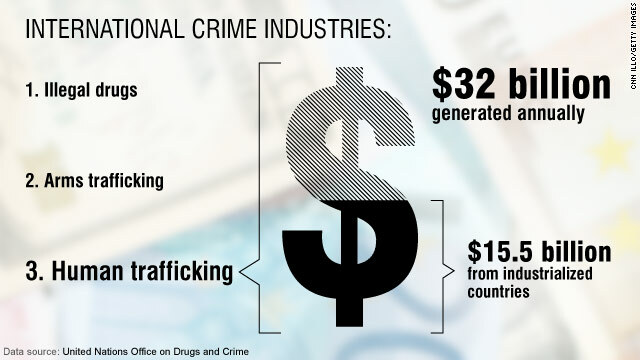 “Human trafficking is serious issue. We believe the NSDC’s special projects will encourage other victims to come forward and find opportunities for better livelihood. Through this transformational programme, we seek to achieve substantial impact on the lives of these women,” Justice Gupta added. After they were rescued, the 13 women were provided shelter at Nirmal Chhaya complex, a home for the destitute, where they were counselled to manage their aggression and seek the path towards positive development. The women were later shifted to a home in Dwarka for their protection and away from threats from their former agents. The two man (Rohingiya) confessed to have earlier involved in trafficking of Rohingiya girls with the help of a local man from Imphal West district to different parts of the world including India, added the SP. The arrested individuals are believed to have entered into India from Bangladesh through Tripura. 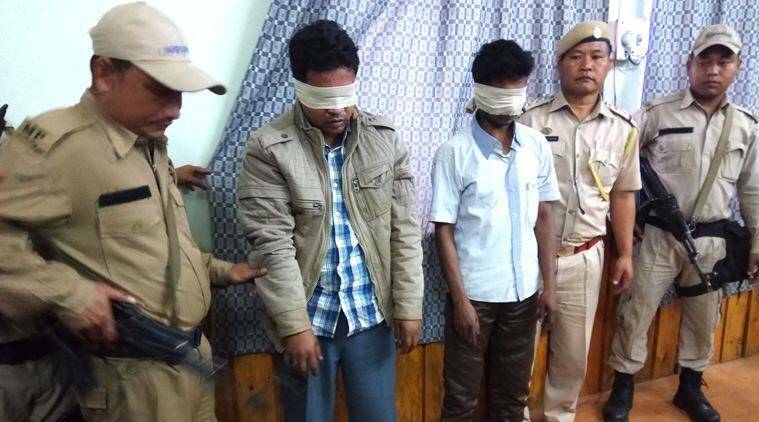 A joint team of Manipur police and CID, arrested three Rohingyas including a woman from Indo-Myanmar border town of Moreh, Tengnoupal district on Sunday. The Rohingyas were rounded up by the joint team on Saturday night around 8.30 pm from Muslim Basti ward no. 5 in Moreh, while taking refuge in the house of a local resident. The arrested Rohingyas hail from Baguna, the crisis ridden Rakhine state of Myanmar. The two arrested men have been identified as Md Saifullah, 34 and Md Salam, 25 while the woman is identified as Toiba Haut alias Nargis, 20, daughter of Abu Subiya. “Following reliable information that some Rohingyas from Myanmar are staying at Muslim Basti with trafficked girls from foreign country to engage them in prostitution by inducement and force, the combined team rushed to the said area under my supervision and picked up two Rohingiya along with a woman”, said Dr S Ibomcha Singh, Superintendent of Police Tengnoupal district. As per the finding of preliminary investigation, it has been established that Toiba Hatu was a victim of human trafficking while the two male associates were the traffickers, said the SP. The two man (Rohingiya) confessed to have earlier involved in trafficking of Rohingiya girls with the help of a local man from Imphal West district to different parts of the world including India, added the SP. Md Saifullah, reportedly possessed an Adhaar card and a card issued by United Nation High Commissioners for Refugees but Salam and Toiba Haitu did not possessed any valid documents. Despite having valid document, Saifullah was booked under trafficking act along with Salam while the woman was booked under Foreigners act for not possessing any valid documents. The three arrested individuals are believed to have entered into India from Bangladesh through Tripura. Since the Rohingiya refugee crisis erupted in Myanmar, the border area of Manipur have been put on alert particularly at Indo-Myanmar border Moreh and Manipur-Assam border. The Manipur police up till now have arrested 6 Rohingiyas from Moreh border town alone. The last arrest was made on March 22, wherein three Rohingiya were arrested by a combined team. They are currently lodged in a jail in Imphal.